Looking for a plumber in Hemel Hemstead, St. Albans, Harpenden, or Berkhamsted? Need a plumber who is registered to work with gas? Along with gas boiler servicing and central heating installation, we can also advise you how to heat your home more efficiently. If you are having a new bathroom or kitchen fitted, building an extension or refurbishing your home, we can help you design the heating system that will work best for your family’s lifestyle. We are happy to give free advice. An old and inefficient gas boiler may add considerably to your utility bills. Modern condensing boilers are up to 90% more energy efficient than standard ones. If your boiler is more than x years old it may well be more cost effective to replace it when you add up the increased costs of heating bills and costs of repairs. We will work with you design and install a new bathroom or refurbish your existing one to be perfect for your needs and budget. We provide a complete service from installing underfloor heating, towel rails or radiators, fitting showers and baths or creating a wet room, carrying out all electrical work and tiling, painting and decorating. If replacing your boiler is too pricey, we may be able to help you improve the efficiency of your existing system and cut your heating bills. Improve your heating controls. A typical home can save £80 to £165 a year by installing a room thermostat and thermostatic radiator valves, according to the Energy Saving Trust. Installing a timer or programmer allows more accurate heating control and less waste. Re-site thermostats. Room thermostats need a free flow of air to take accurate temperature readings, so must not be covered by furniture or curtains. They should not be sited near to other sources of heat, even heat from a light may distort the reading. Install separate heating circuits with their own thermostat or programmer so you can heat areas of your house according to their useage. Setting lower temperatures for parts of the house that you use only at certain times of the day or infrequently, will save energy and money. Anyone proposing to carry out work on your boiler is required by law to be on the Gas Safe Register. 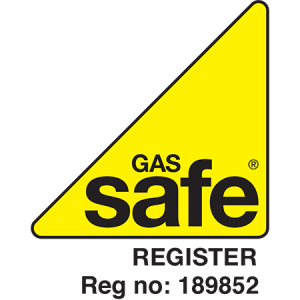 If in doubt always check an engineer or firm’s registration number on the Gas Safe Register website. 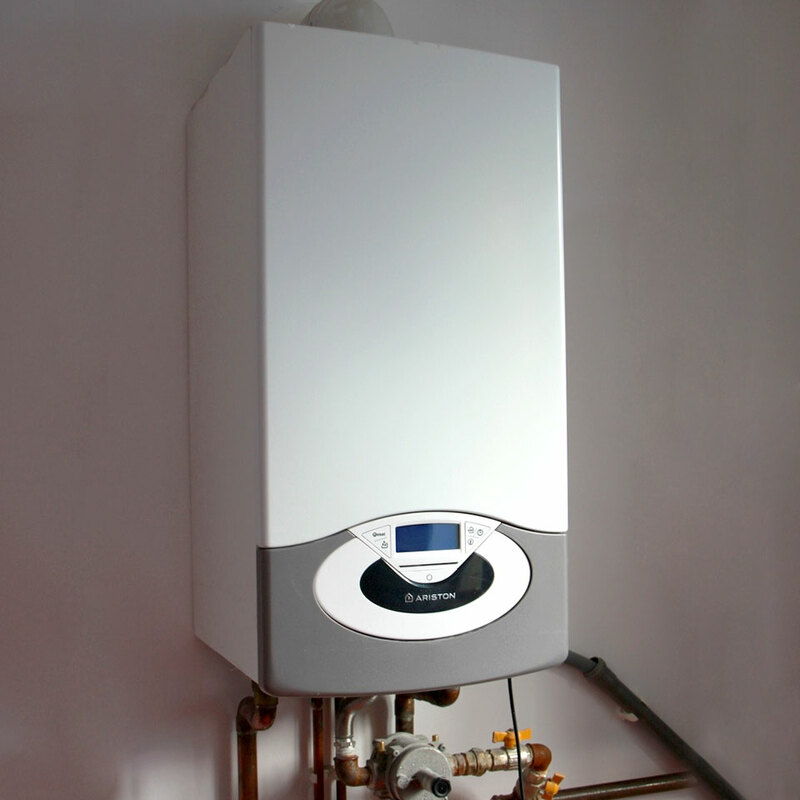 An annual boiler service will check that your gas boiler is safe and help to prevent breakdowns, as well as keeping it working as economically as possible. Noisyboiler or problems with circulation? A power flush removes sludge and corrosion deposits from your central heating system to deal with problems their build up can cause and restore your system to optimum operation. All property that is rented out has to have an annual Landlord Safety Certificate, by law. Contact us to arrange yours.